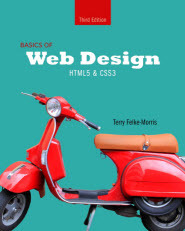 This chapter continues the study of CSS and introduces techniques for positioning and floating web page elements, including a two-column CSS page layout. 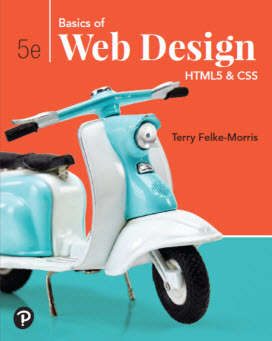 This chapter introduces techniques used to create responsive web pages, including Media Queries, CSS Flexbox Layout, CSS Grid Layout, and Responsive Images with an emphasis on coding for mobile devices first. 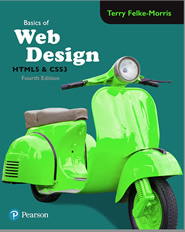 This chapter discusses how to register a domain name, choose a web host, and publish to the Web. Search engine submission, search engine optimization, accessiblity testing and usability testing are also introduced.